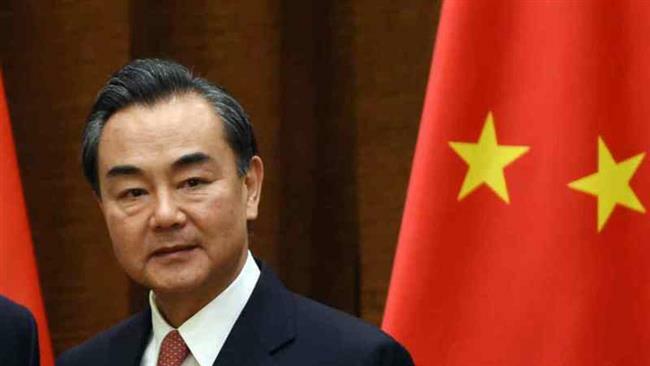 BEIJING: Chinese Foreign Minister Wang Yi said on Thursday that electricity shortage would be a thing of the past in Pakistan after the completion of more than a dozen power stations being built under the Belt and Road Initiative (BRI) to address power shortage in the country. The Chinese foreign minister said that BRI was meeting international standards. The initiative’s projects must be of high standards, high quality as well as result-oriented and economically viable that could benefit not only China but the world, he added. “The planning and implementation of the initiative’s projects have been discussed by the participants in the open. No country is dominating the process. All parties have an equal say. There is no backroom deal. Everything is transparent. There is no winner takes all. Every project delivers win-win results,” he said. He further said that a large number of projects carried out under the initiative were “adding needed momentum to the economic and social development of the host countries”. Responding to a question, he said that four international events, including the Boao Forum for Asia, the Shanghai Cooperation Organisation Qingdao Summit, the Forum on China-Africa Cooperation and the first China International Import Expo would be hosted by China in 2018. About the forthcoming summit of the Shanghai Cooperation Organisation (SCO) to be held in the Chinese city of Qingdao in June, he said, the SCO was born in China, and the country was looking forward to working with other SCO members to make the organisation more cohesive, effective and influential. He said that Qingdao summit would be the first one after the SCO admitted new members, including Pakistan and India. “We welcome the SCO back to China and expect to embark upon a new journey,” he said.